Use Filmora video editor to express your creativity and amaze with beautiful results. Get Wondershare Filmora now with 20% Discount coupon code. how users of all skill levels can use it to edit videos. It includes a large collection of filters, overlays, titles, motion elements and music! 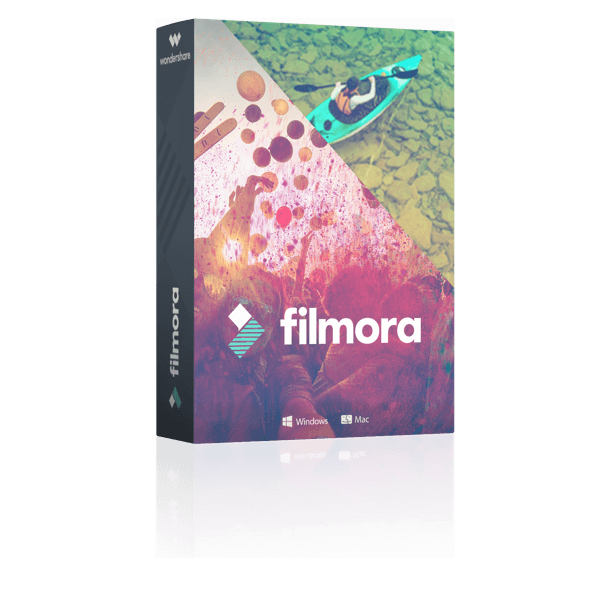 Wondershare Filmora – the easy-to-use and trendy video editing software that lets you ignite your story and be amazed with results, regardless of your skill level. Filmora gives you a helping hand to get started with any new movie project by importing and editing your video, adding special effects and transitions and sharing your final production on social media, mobile device or DVD. One thing that makes Filmora a favorite is the option between 2 video editing modes, easy mode or full feature mode. Obviously, easy mode is full of templates and presets to enable users of any experience level to create a complete, professional looking project with ease. Full feature mode does just that, provides the user with a full range of editing features. 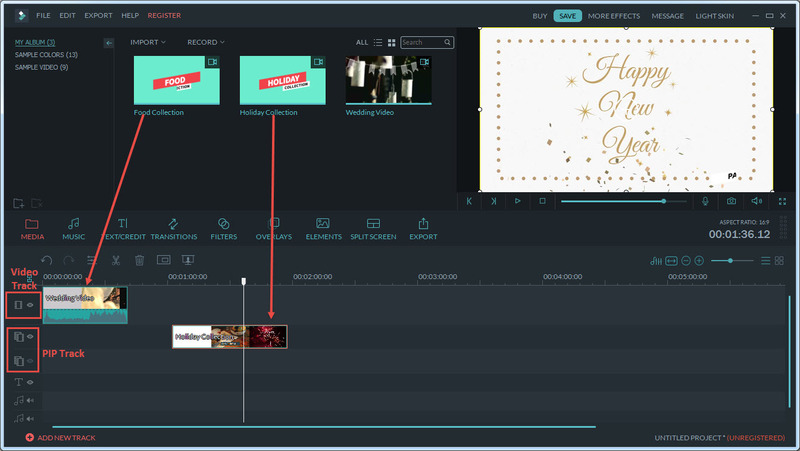 Filmora allows editing of video, audio, images and the addition of text and titles. 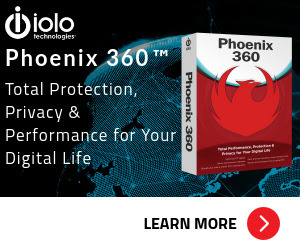 With a very reasonable annual license fee, getting to know all of the features of this software is inexpensive. Wondershare Fimora for Mac is the easy-to-use and trendy video editing software that lets you produce cool and fancy home movies within several steps, even you’re beginners. Magic Wondershare Filmroa for Mac gives you a helping hand to get started with any new movie project by importing and editing your video, adding special effects and transitions and sharing your final production on a DVD, mobile device or social accounts like YouTube, Facebook, Vimeo directly. Please note that Wondershare Filmora is the upgraded version of Video Editor 5.1.1, you could check the difference as below. Smart thumbnail previews (when you select a filter in filter library, you get the real-time preview of your own media on the Timeline). By using the Video Editor, you could not get the real-time preview of your own media on the timeline until you apply it first. Rebranding new UI, minor UX change. 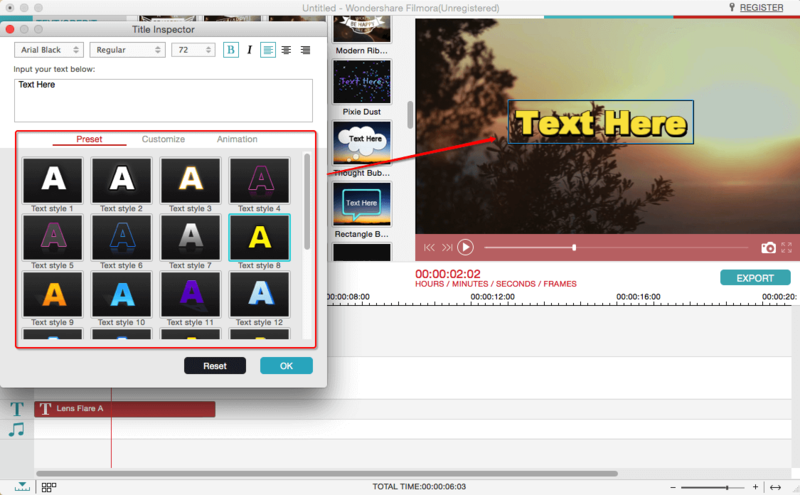 Adds New effects and categories based on the Video Editor. Adds the ability to archive project file for transferring between PCs and avoid media file missing. By using the Video Editor, you are not allowed to transfer the project file to other PCs for opening or editing. Adds the ability to relocate missing media in saved project, resolved the issue of project unable to save in some cases. Once you change the location of the source files or rename them, the project can not be opened again. Adds the ability to import Media directly from AVCHD camcorder and Mobile phone (iOS, Android). Timeline UX optimization for resolving the “too easy to cut the clip into two parts when moving clips on Timeline” issue. 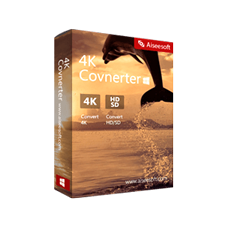 4K Editing Support – Edit and export videos at resolutions of up to 4K. GIF Support – Import, edit, and export .GIF files. Noise Removal – Remove unwanted background noise easily. Reverse – Flip your clips and play them backwards. Social Import – Import photos and clips directly from Facebook or other social media platforms. Speed Control – Make your clips up to ten times faster or slower to create time lapses or slow motion effects. Frame by Frame Preview – Jump through your audio and video tracks one frame at a time for precise editing. Color Tuning – Adjust the white balance and dynamic range of your clips. Pan and Zoom – Add panning and zooming movements to still footage. Picture in Picture (PIP) – Layer multiple video clips using the Picture in Picture track. Audio Mixer – Adjust the audio of each individual track on your timeline. Advanced Text Editing – Edit the color, size, font, and even animation of your text and titles. Green Screen – Change your background and create special effects using the Chroma Key (Green Screen) tool. 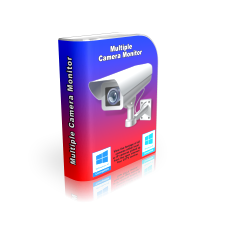 Screen Recording – Easily record the screen of your computer or mobile device. Split Screen – Play two or more clips simultaneously. 3D Lut – Choose from a selection of color grading presets inspired by popular movies. Video Stabilization – Eliminate the effects of camera shake. Tilt Shift – Draw focus to one part of a clip by strategically blurring the rest. Audio Separation – Detach your audio from your video clip and edit it separately. Scene Detection – Have Filmora scan your clips for scene changes to save yourself time. Audio Equalizer – Fine-tune your music and audio tracks. WOW is all I need to say, if you don’t believe me then I dare you to try it for yourself ! by no means am I PC savvy and last thing I need to be doing is messing around with video software. I’m a point and shoot kinda guy and most times I simply use raw footage ! well since I purchased and starting to use Filmora, I truly see how simply they made it even for a guy like myself, I so love the simplicity of the software and how everything is well laid out and understandable! I am truly one very satisfied customer ! I have no need to even think about other software,. Filmora is my one stop shop ! Thank you Team !!! I think the Filmora is best software for video editing!All is easy and not complicated to use.Filmora is better than Vegas and Premiere Pro because have more beautifull effect and I CAN NOT LEAVE Filmora BECAUSE is PHENOMENAL AND BETTER THAN OTHERS! better! Shout out to Filmora Team! Modern productivity software is crammed full of features, 95% of which someone like me will never use. When software becomes complex, it is difficult to figure out how to do what you want to do. Filmora fits the category of being feature rich, but they go out of their way to provide many excellent tutorials on how to do all the things I have needed to do, and things I hope to try someday. The software itself works flawlessly on my Windows 10 desktop system and it has allowed me to edit videos, enhance them, and upload them to YouTube. I looked at several software packages before deciding to purchase Filmora, and I have been 100% satisfied with my choice. I have used several video editing programs, including the pricier ones. I do YouTube videos on auto repairs and use no sound…all text. It has no entertainment value, but is basically a video/repair manual hybrid. All the other programs seem to leave text with jagged edges…not smooth…and not legible when viewed on a smartphone. Filmora makes text smooth and easy to read…even when viewers watch from their smartphones, which is what I wanted to achieve in my videos. Thanks Wondershare! Please don’t mess with how text is rendered…it’s great as it is! I use Blender, Camtasia, Affinity, GIMP, Inkscape, Sony Vegas & a few others. Trying to find an easy way to do tricky keyframe upconversions for FB LIVE users & various distribution codecs. I still use DaVinci for color balance from time to time, but all those programs are time consuming & tedious compared to Filmora. I can’t believe I would even give Filmora a serious 5 Star rating, but I simply must admit it is an amazingly fun & amazingly simple way to get HD content created without dragging out my Adobe AE or Fireworks to liven up things. I am not saying this is a serious match for my Premier Pro, but WOW what an incredible editor. I pushed it to the MAX on my vanilla Win7 x64 ‘testbed’ station (No MS updates installed at all) – it needed NOTHING from Microsoft Update and rendered a 1 hour Shadow of Mordor [email protected] Gameplay video for my friend in just under an hour. I was shocked at the rendering times, it BLOWS AWAY Vegas & Blender & rivals my Premier Pro. At the rate Wondershare is advancing this program I will see no other reason for 90% of the YouTube community to use anything else. I would like to see a few tweaks here & there, but I can’t really fault this program whatsoever. This program will Audio sync almost anything nearly perfectly, I have tested it with numerous ‘garbage’ footage then upconverted it to 1080p HD, even altering the FPS … still the AUDIO was sync’d. That is the very definition of ‘user-friendly’ syncing. You cannot underestimate Filmora, I did and I was pleasantly suprised how awesome it truly is…not even ONE crash after 100’s of various video settings…plus it reads every codec I throw at it, unlike Vegas. Blender used to be my goto for odd codec issues, now it’s Filmora. (Yes I still use my Adobe, but Filmora is so much more fun & efficient.) People say they wish it was FREE or the TRIAL has a ‘Watermark’ across ‘trial’ renders – Well cry me a river…I spent $1,000’s over the years on Adobe Products and Filmora does 80% of what I need PP for. The main issue for me is how much time do you REALLY want to spend wasting on editing video vs. recording new content….if the answer is very little & you want EASY HD editing = BUY THIS!!! Filmora is super easy to use and comes with all the features needed to get above the game. Plus they keep adding more features and effects regularly. If you're serious about making videos and want to upgrade from that old Windows Movie Maker, this is the one for you. It supports 4K and Split Screen two vital features that are lacking in the former. Hopefully, soon they'll add in 360-degree video editing then this will be the complete must-have solution. 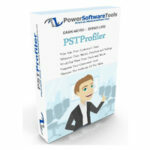 Save 60% on PSTProfiler - Search. Find. Convert.